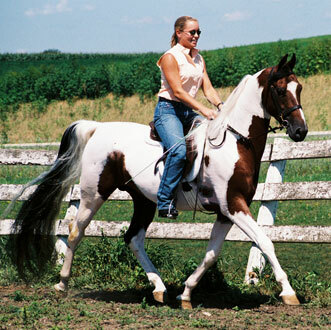 The National Show Horse is a very recent breed of American horses that was a result of the cross between the Arabian and the American Saddlebred horse breeds. 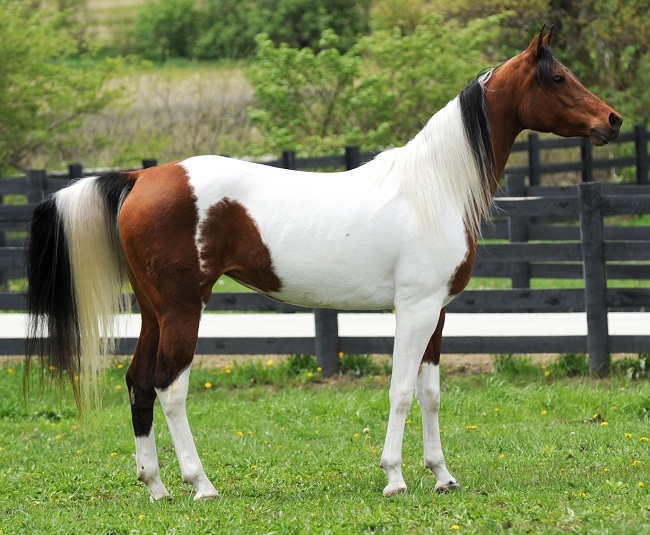 Since its development in the early 1980s, this neo-American breed has been popularized in different show rings. 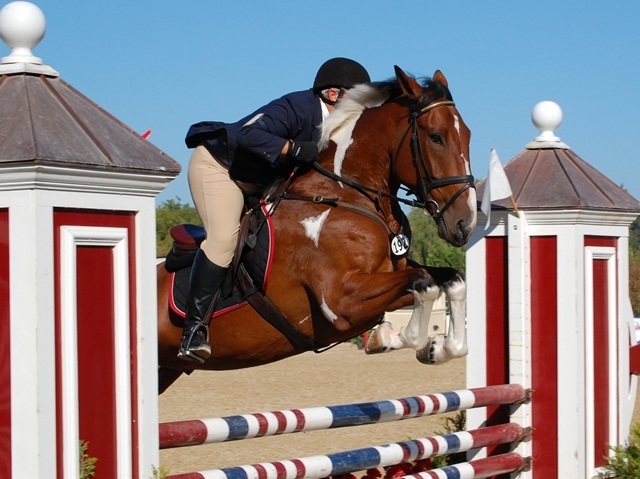 Today, all the NSH equines that have been registered may either be a mixed between an Arabian, an American Saddlebred, and a National Show Horse, or a combination. 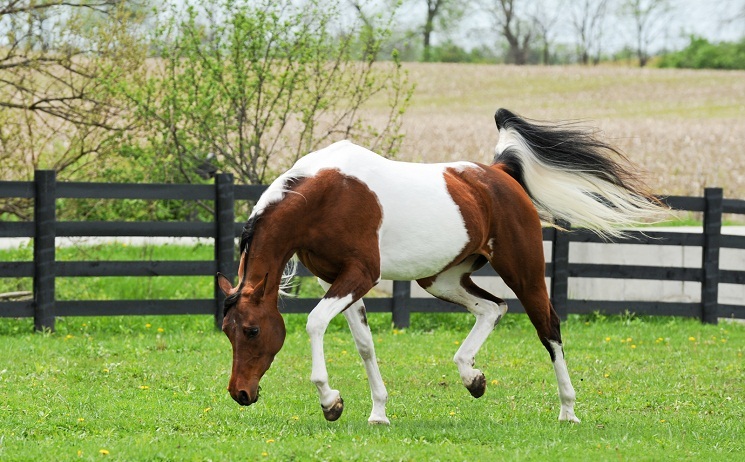 The ‘National Show Horse’ is a graceful combination of charisma, agility, beauty, stamina, grace, and flowing athleticism, resulting in its evitable versatility. 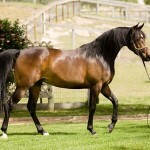 This fundamental versatility of this breed is an appreciable trait, which successfully determines its immense popularity and makes these horses particularly appealing as a show horse, a trait with which the proud owner of this horse can fluently get involved. Physical Descriptions/Traits Neck is set high, upright, long, and swan-like like that of the Saddlebred, but must not have a pronounced crest; The head is usually small by size and refined; ears are small and either straight or concave. 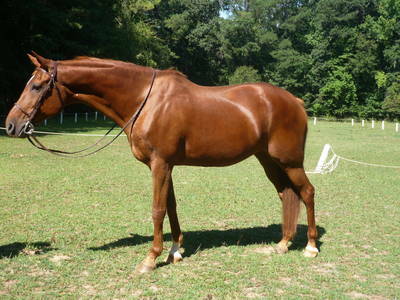 The horses are close-coupled with a level topline and have a very deep, laid back shoulder. The tail is also set high. The National Show Horse is relatively a newer breed in the equine world that evolved in August 1981. 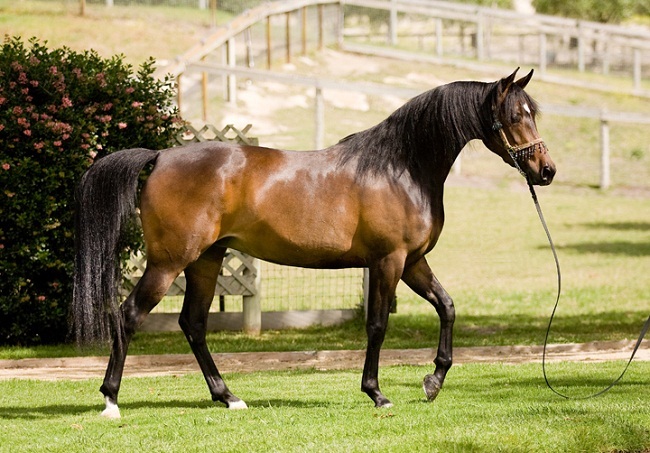 This breed was produced in order to juxtapose the Arabian horse’s stamina, elegance and refinement, and the American Saddlebred’s high-stepper gaits. Later, the NSHR (The National Show Horse Registry) came into existence in order to cope with the growing need for such handsome and athletically amusing show horses that would be an elegant addition to the show horse industry. 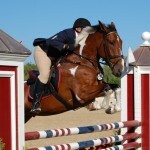 The result was a success, while these horses added to the excitement and incentives in the horse show rings. 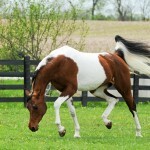 Though, the founders of the National Show Horse registry was not satisfied in merely creating the registry of this new horse, since they aimed at creating a new atmosphere in the show ring for delivering a completely new appeal to the public, which would be financially beneficial for the horse owners at the same time. 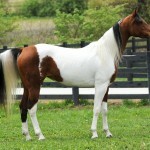 Thus, with a view to develop a breed having the size of the American Saddlebred, the National Show Horse Registry proceeded in employing a variety of permutations between the Saddlebred and the Arabian horses. 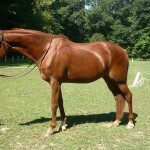 The aim was to develop a breed that would supersede its own standards by genetic modification, and thus prove to be a successful new breed, excelling in different contemporary horse shows, and ultimately, the result of this new breeding was a success in the longer run, with their own sets of rules and regulations. In recent times, new show concepts and formats have been implemented in order to arrange for a prize money system so as to raise new levels of enthusiasm for the exhibitors and the spectators. 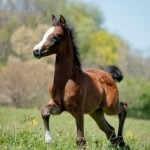 Beginning in 2011, this new breed of horses has expanded its influence by successfully accepting its own registry. 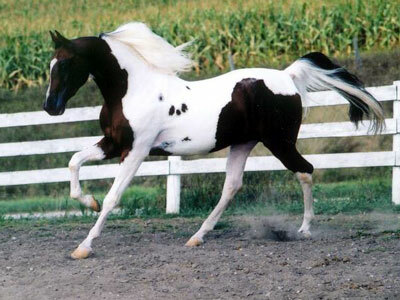 They perfectly combined the characteristics of the two parental breeds by representing a combination of the Arabian (with any other horse breed). 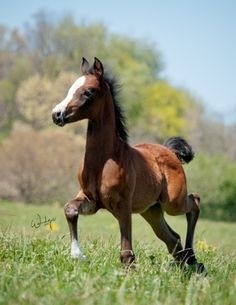 Initially, 25% minimum of the Arabian horse blood was a prerequisite for these horses to get registered, however, as on December 1, 2009, the offspring must possess a minimum of 50-99% genes of the Arabian horses, as a rule. 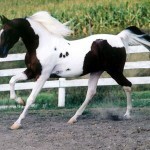 The rule also states that, the stallions and mares that do not belong to MSH category must get registered with their respective registries, In addition, the stallions that are Saddlebred or Arabian, need to be nominated and approved by the board of directors of the National Show Horse Registry.